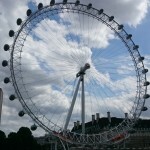 Landed on Heathrow airport, it took us +/- 1 hour with the underground railway to get to London city (district Lambeth). The railway system is good organized so that we had no problems to find our way to the hotel. 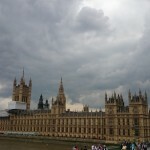 We spent 3 days in this amazing city and the best way to discover London is to use the hop-on hop-off bus for 2 days. 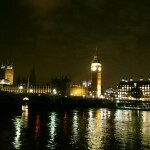 The price was 59 £/person including a night tour, a river Thames cruise, 3 walking tours and some discount coupons. 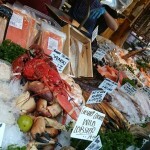 First we visited the Borough Market, a food market near London bridge. Chefs, restaurateurs, passionate amateur cooks and people who just happen to love eating and drinking are coming here together. 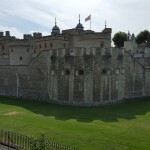 After passing the Tower Bridge, we visited the Tower of London, an historic castle which was used in the past as a prison. 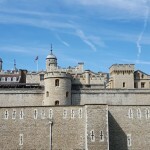 The crown jewels are stored inside the Tower of London in the Waterloo Barracks and can be viewed by the public. 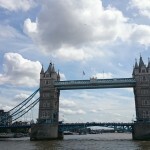 To see London by boat, we took a river Thames cruise from London Bridge to Westminster Bridge. 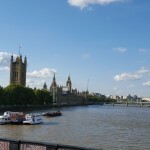 Highlights along the river are Southwark Cathedral, Shakepeare’s Globe Theatre, Waterloo Bridge, London Eye, Westminster Palace (Big Ben) and Westminster Abbey. 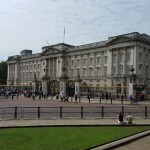 The Buckingham Palace is located between St.James’s Park and Green Park. 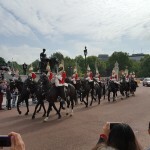 The forecourt of Buckingham Palace is used for the changing of the guard, a major ceremony and tourist attraction. 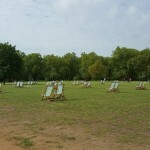 The Hyde Park and Kensington Gardens are located in the west of London and are the largest parks in the city. 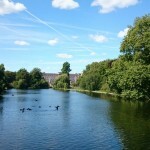 The Kensington Palace can be find at the end of Kensington Gardens, which is a residence of the british royal family. 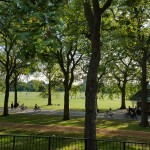 The regent park is located in north-west of London where you can also find London’s zoo. 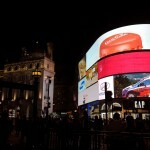 Oxford Street, Bond Street and Regent Street are the main shopping streets. 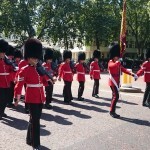 The best place to go out are Leicester Square and Piccadilly Circus with a lot of pubs, bars, clubs, casinos and theatres. The Soho district is London’s red light district. 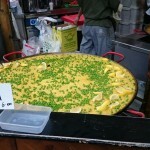 In this area the Old Compton Street is the centre of the gay community with gay bars, cafés, restaurants and theatres. 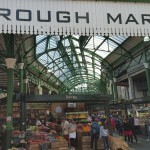 The Covent Garden district, located next to Soho district, is the main area of theatres. We had the chance to view a brilliant comedy, ‘The play that goes wrong’, at the Duchess Theatre. 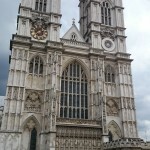 On our sightseeing tour we visited also Baker Street, St. Paul’s Church, Bank of England, The Shard, Marble Arch, Victoria Station and much more. 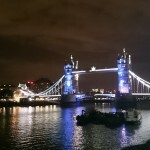 Furthermore seeing London by night is a great experience as well. 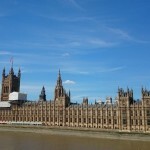 Finally we have to mention the kindness and the helpfulness of all the british people. We enjoyed our stay and we were pleased to met those persons.